The altercation led to police involvement and Mr Sivewright was subsequently charged with assault to injury. But this was not declared to Angus licensing board, which held a hearing to discuss the matter this week, before issuing the club owner with a formal warning. Solicitor Janet Hood, representing Sivewright told the board: “My client had never been in court before for any criminal matter. “This was an unfortunate incident with his brother, and my client regrets this enormously. “He received a suspended sentence when he first went to court, and this was due to his previous and complete clean record. Mrs Hood described the incident as a “one-off”, highlighting a recent press article which praised Mr Sivewright for reversing the fortunes at a previously troubled Dundee venue. She also pointed to the licensees track record, showing that in 1996 he had been one of the youngest licence holders and had subsequently secured a one-year licence to re-open Flicks nightclub in Brechin, which had been extended after the trial period. 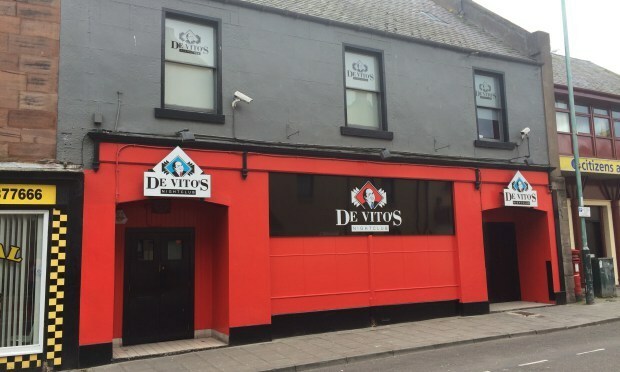 He had also run the Waterfront in Arbroath and Club One in Forfar, before running DeVitos in Arbroath, initially as a manager, but ultimately as a part-owner. She urged the board members not to revoke or suspend Sivewright’s license, arguing that he required it to stay in employment. Personal licence holders are obliged to give notice of a conviction to the licensing board within a month, but Sivewright had failed to do so, believing that a sentence of admonishment was not a conviction in terms of the legislation. Arbroath West and Letham SNP Councillor Alex King noted the “relatively minor nature” of the offence and proposed a formal warning as to his future behaviour in light of the conviction. 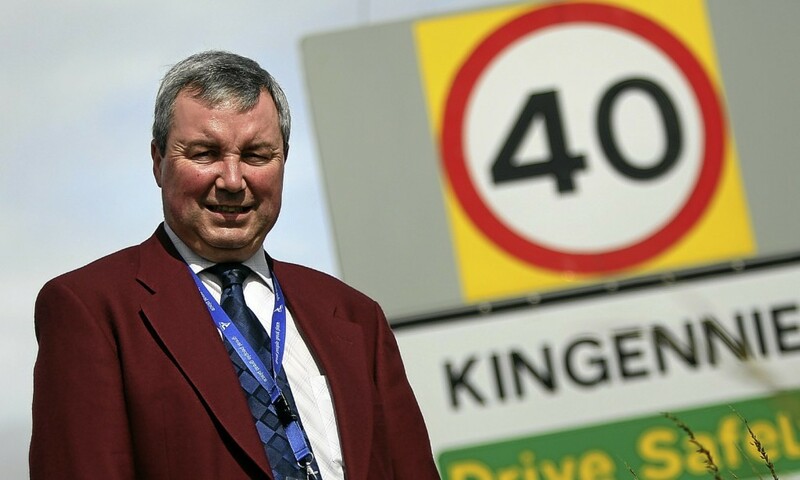 Licensing board chairman, Monifeith and Sidlaw Conservative Councillor Craig Fotheringham said he “can sympathise with a family squabble” and the move to give Sivewright a warning was agreed unanimously by all members.